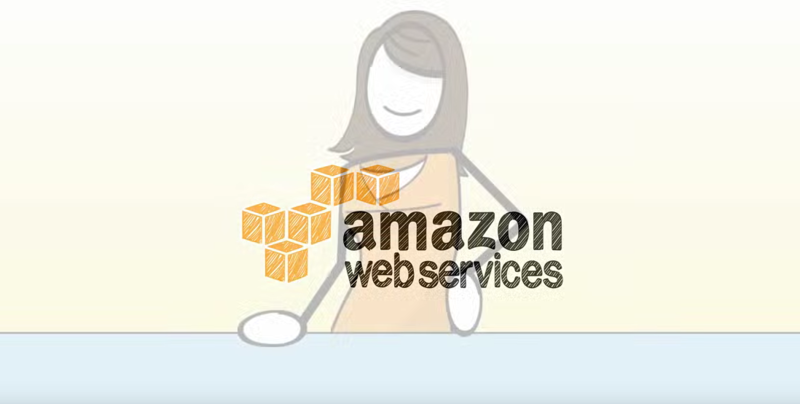 Amazon announced that AWS SDK for Unity is now part of AWS SDK for .NET. Last year, the company announced the general availability of AWS SDK for Unity, but has since added support for other AWS services including Amazon Simple Notification Service (Amazon SNS), AWS Lambda, and Amazon Simple Queue Service (Amazon SQS). Saligrama discusses changes made to ake the SDK easier to configure and use here. This includes AWSPrefab, releasing assemblies in the Unity package, releasing the source code under Apache license, and the SDK version being in sync with the AWS SDK for .NET version.